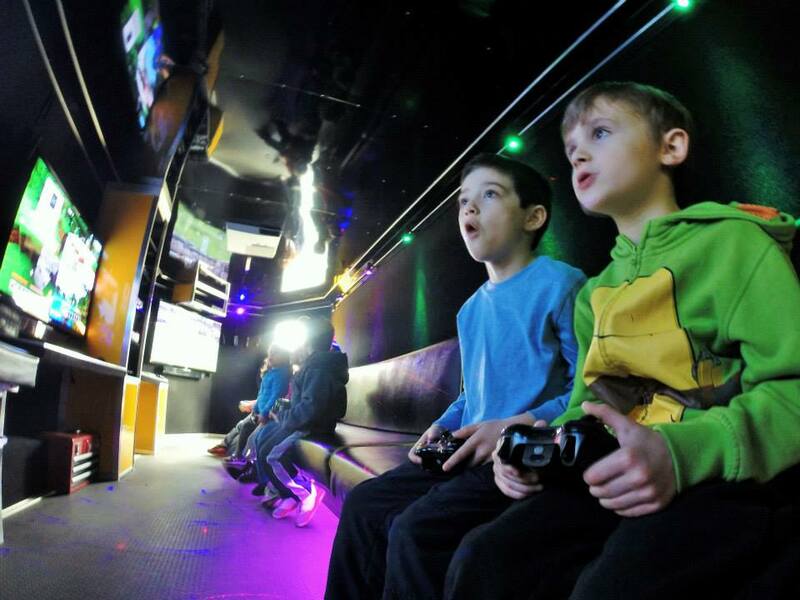 10431533_351871631678758_6945079924384081595_n11 | Pittsburgh's Best Mobile Video Game Truck & Laser Tag Birthday Party Place in Pennsylvania! Allegheny County and MORE! March 28, 2015 960 × 720 Awesome Video Game Truck Birthday Party in Pittsburgh!